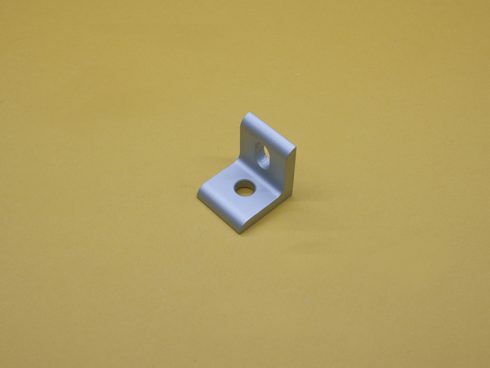 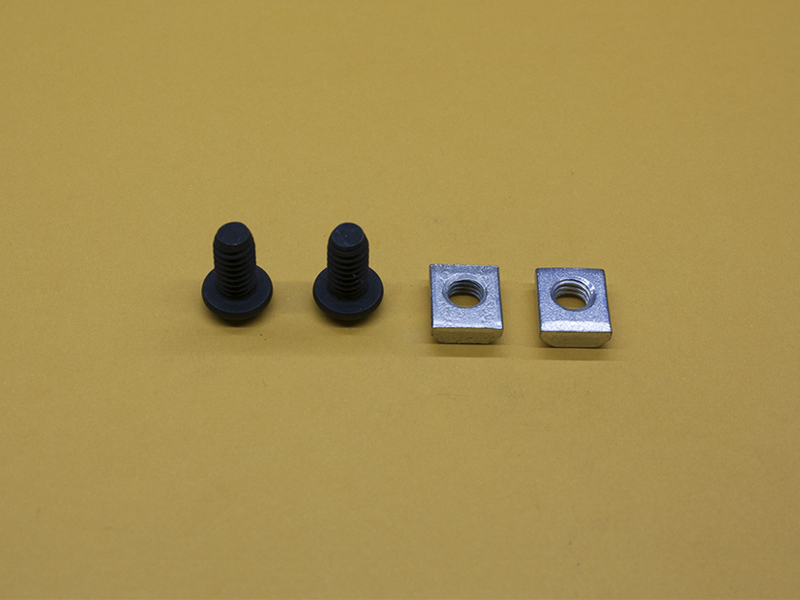 10 Series 2 Hole Slotted Inside Corner Bracket, TNUTZ Part #CBS-010-A. 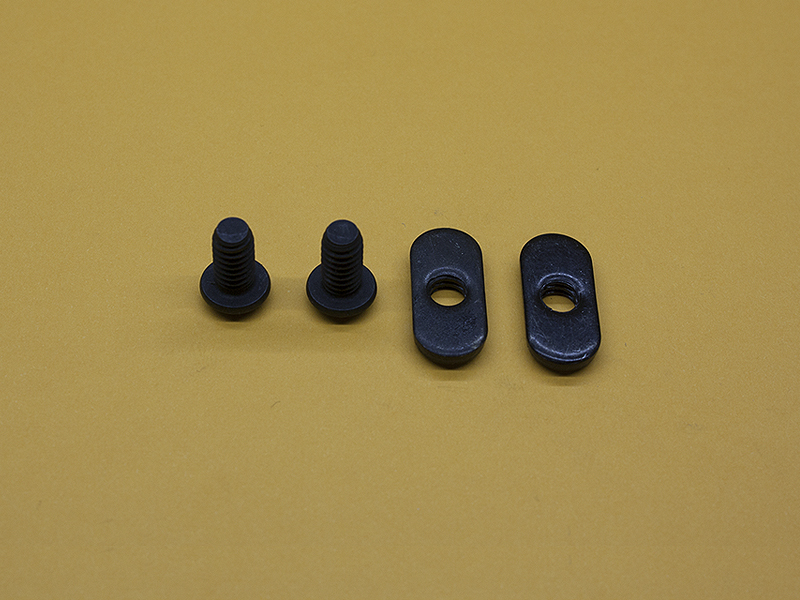 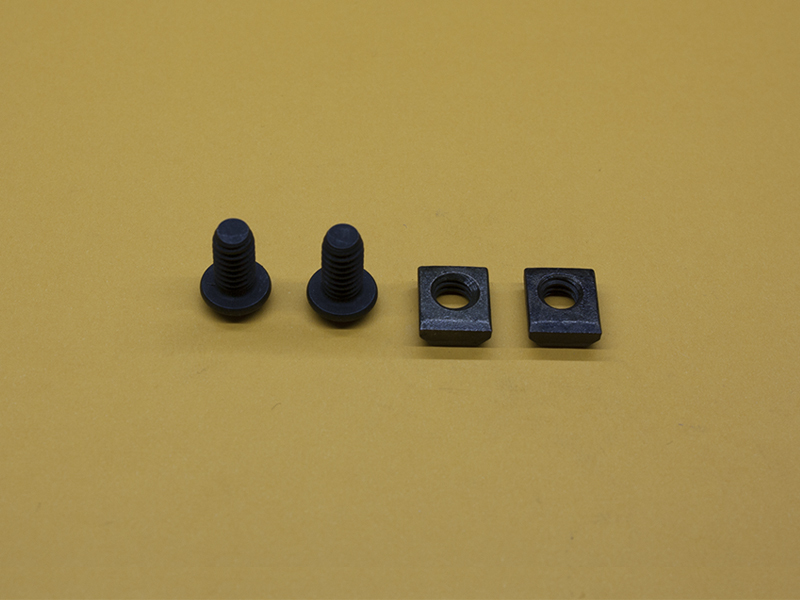 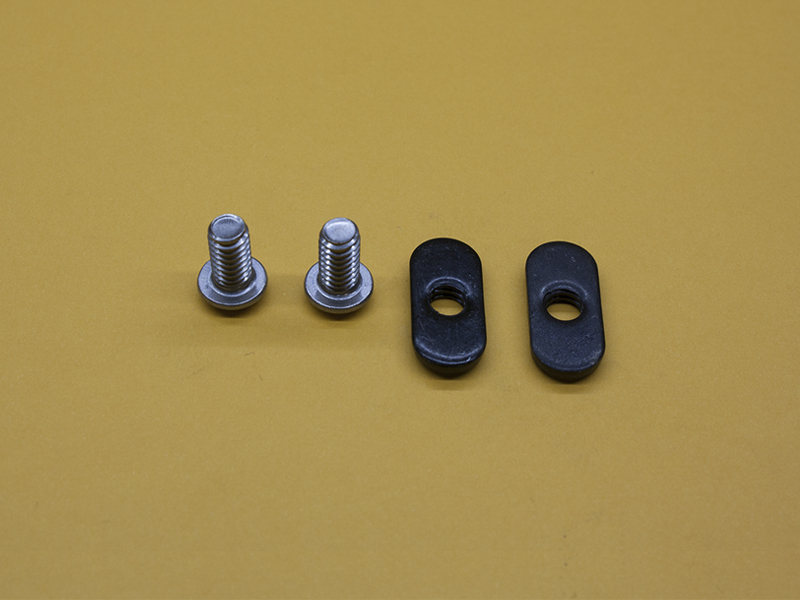 These brackets will fit in the 10 Series (1″) extrusions. 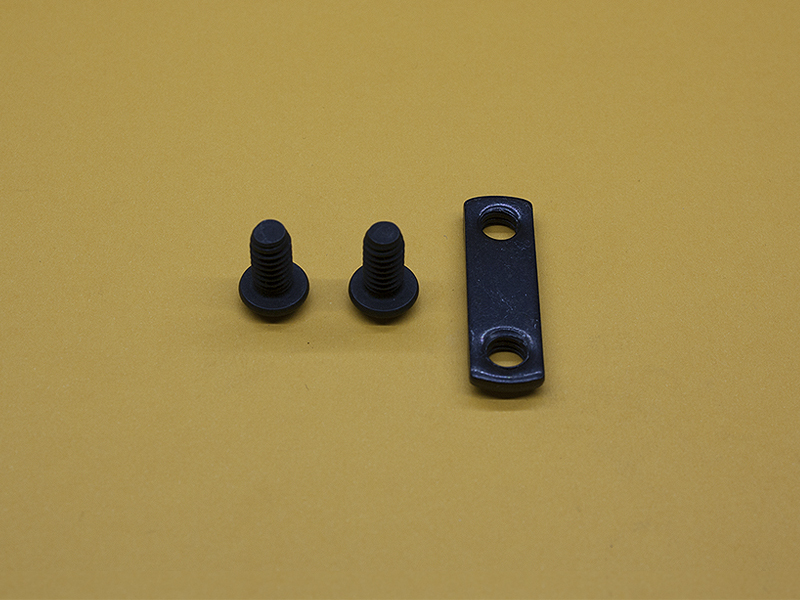 The dimensions are 7/8″ x 1″ x 1″, and have a wall thickness of .188″ (3/16″). 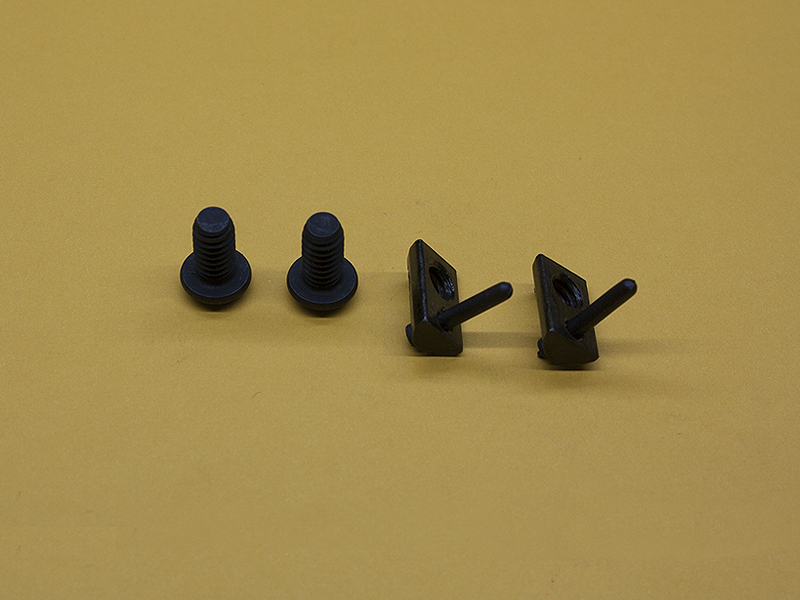 The holes are Ø0.281, and the slot is 3/16 long”, and each bracket is individually wrapped in paper to prevent rubbing during transport.